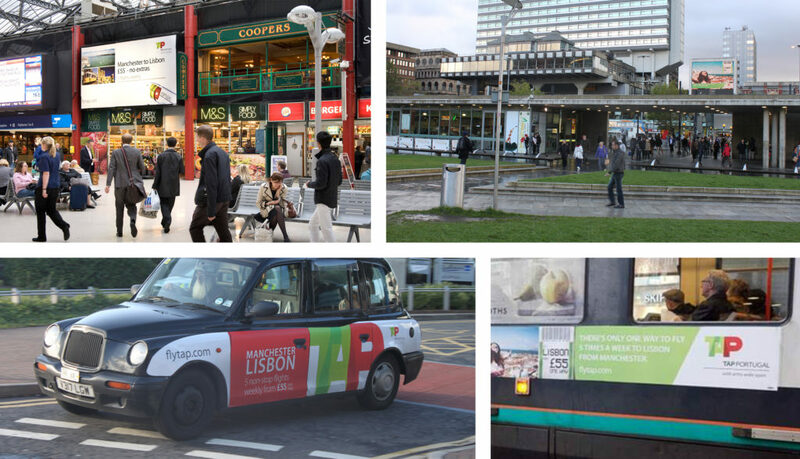 With TAP Portugal launching the first ever year round Manchester – Lisbon service they needed to ensure traffic grew quickly to establish the service as the first year-round link between the two cities. We created the launch campaign and follow up campaigns driving awareness of the service and interest in Lisbon as a destination. 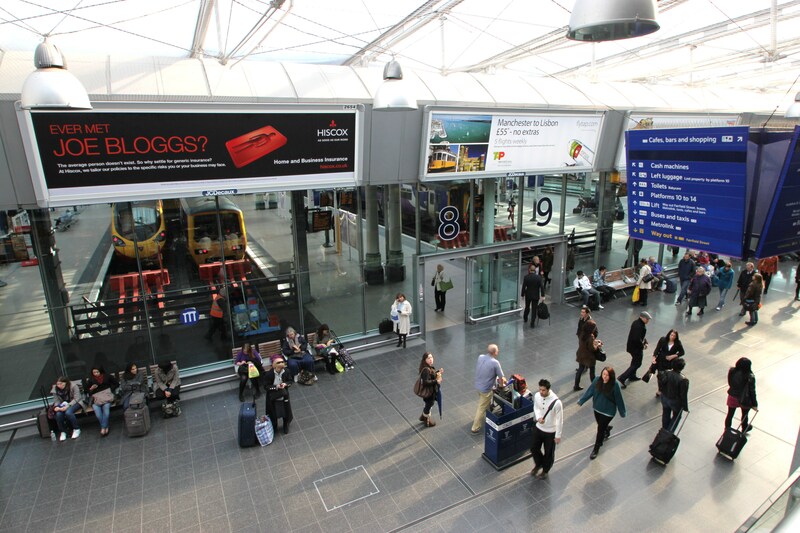 We used a mix of outdoor advertising; targeted social networking, and popular local media – Manchester Evening News and a Key103 radio drive-time competition. The use of parochial media was intentional as we wanted it to be seen to acknowledge this was a dedicated Manchester service. The successful launch enabled the airline to grow its frequency from 5 flights a week to the current daily service which is now well established.